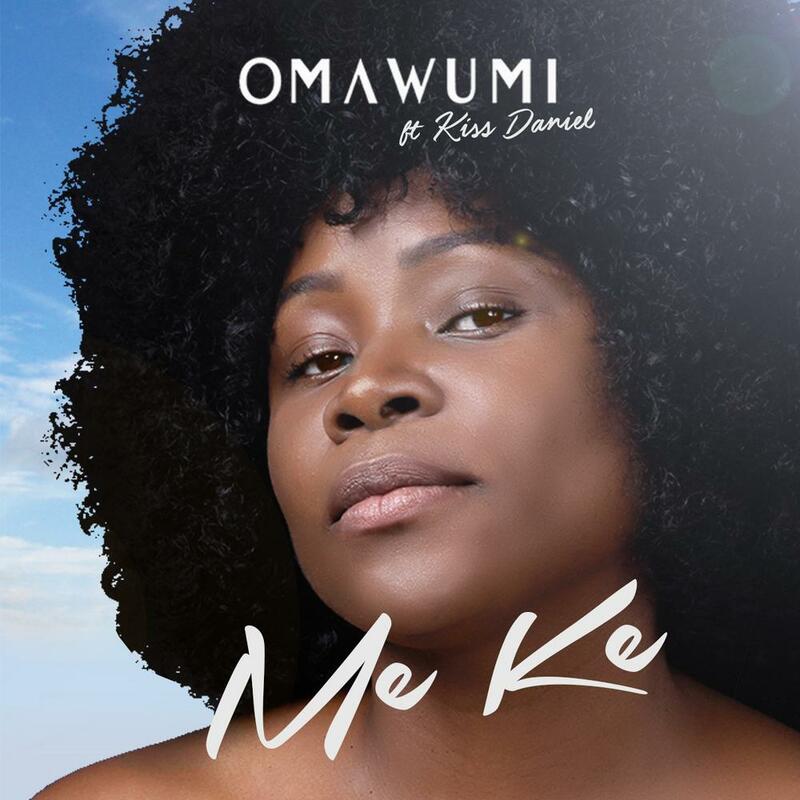 International Recording Artiste, Omawumi is out with a new single titled Me Ke featuring pop star, Kiss Daniel. The new song, Me Ke is the lead single from her forthcoming untitled EP project and was produced by the talented Johnny Drille. 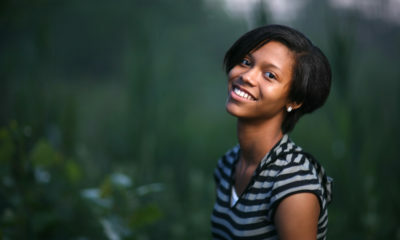 The song’s chorus is culled from popular Nigerian (Itsekiri) folktale. Wow, too good. Super impressed. Kiss Daniel ??? This tune is very good… CLASSY…. CLEAN….